Stonkuvienė, I. (2019) “Author Guidelines and Bibliographic Data”, Acta Paedagogica Vilnensia, 41, pp. 135-140. 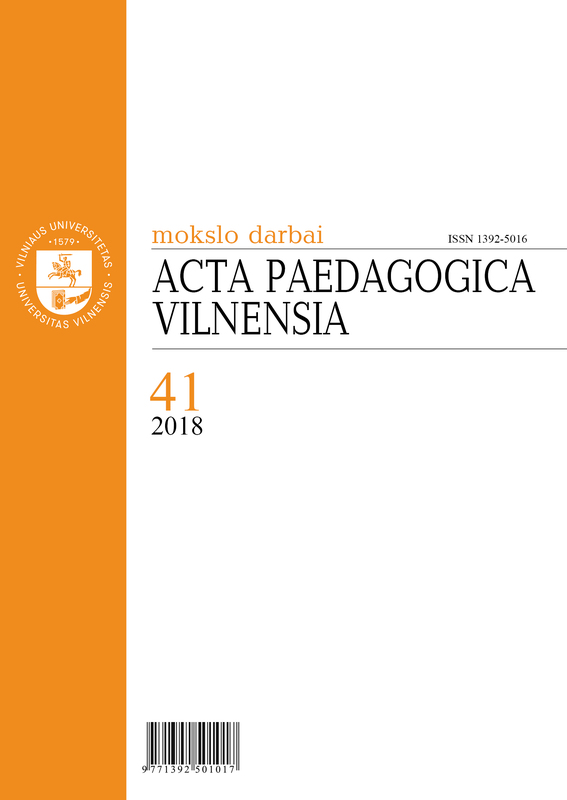 Available at: http://www.journals.vu.lt/acta-paedagogica-vilnensia/article/view/12384 (Accessed: 2019 April 22 ). Please read the Copyright Notice in Journal Policy.  Vilnius University Press Journals site and its metadate are licenced under Creative Commons Attribution 4.0 International License .